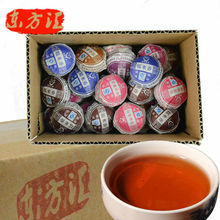 Home › Products › Oolong Tea › Very Good Tea › Premium Taiwan Dong Ding Oolong!100g Free Shipping ! 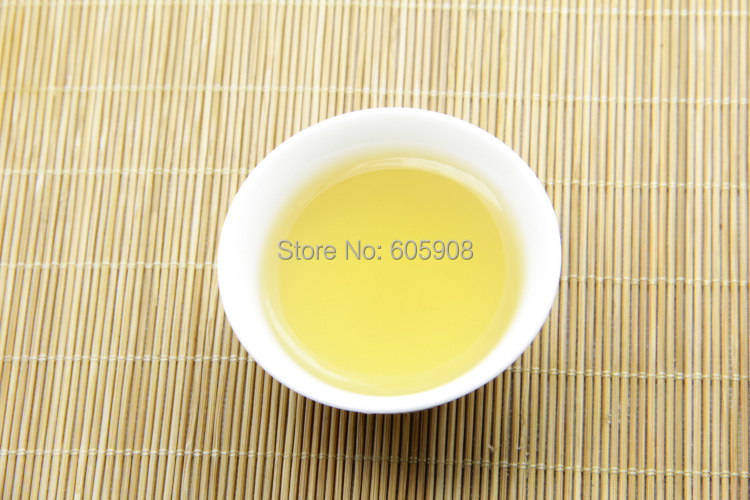 Premium Taiwan Dong Ding Oolong!100g Free Shipping ! 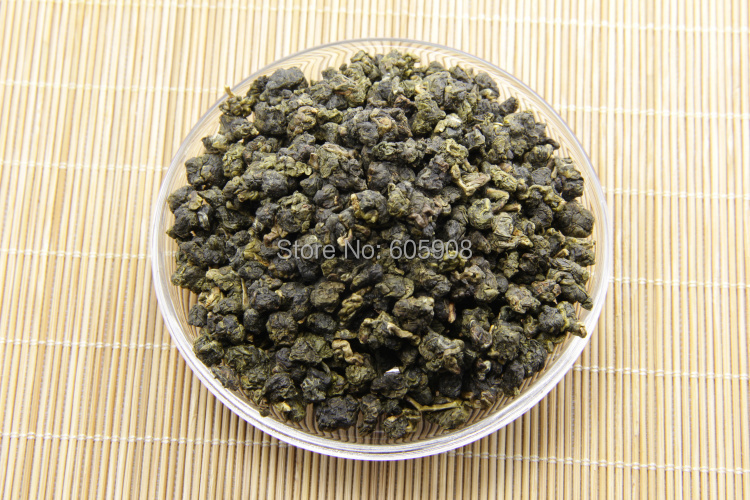 A captivating dark-roasted Taiwanese oolong noted for its golden amber color, complex flavor and long, smooth finish. 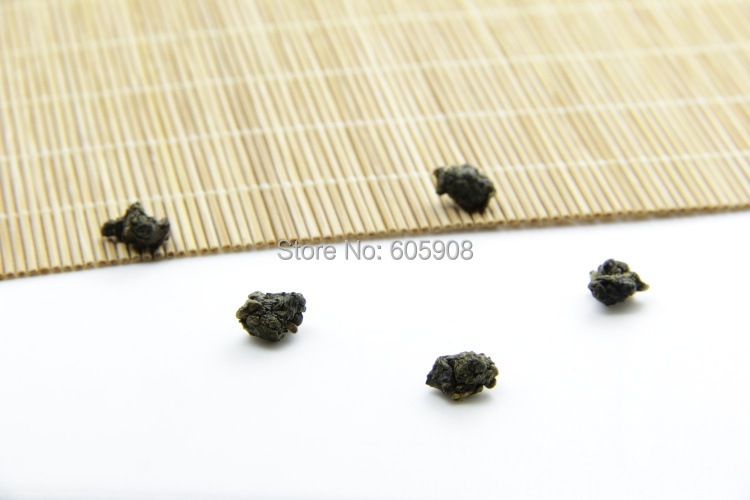 Large mature tea leaves are carefully harvested, processed and rolled into tight little nuggets which unfurl under hot water to produce a memorably aromatic, full-flavored infusion. 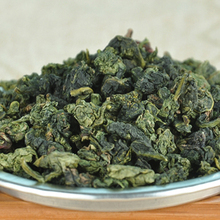 Dong Ding is known to be slightly more roasted than other Taiwan High Mountain Oolongs. This results in a full-bodied flavor, with a more complex, fruity bouquet and richer chestnut and chicory undertones. 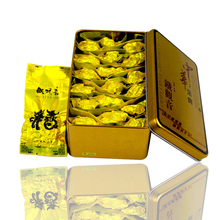 This tea is where our love for Taiwan Oolong began. 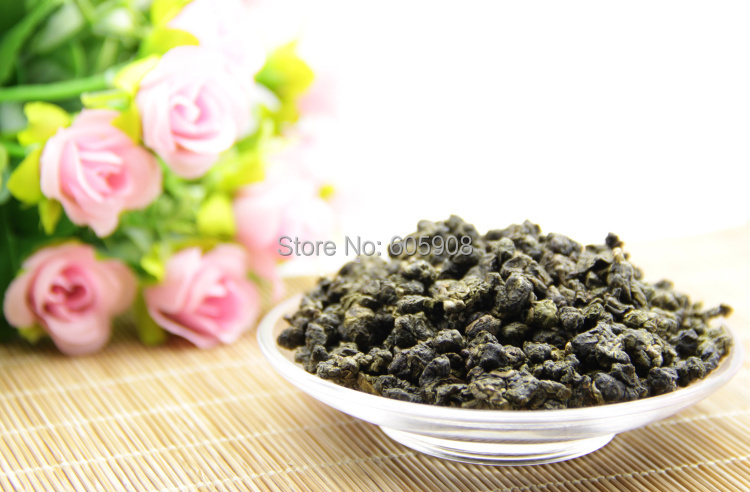 This is a hand-harvested tea, consist of tip leaves, the first 3-5 leaves of a tea branch. The compromise of giving up the fresh green quality of our other types of high mountain oolong is well compensated for by the astounding aromatic qualities attained by the artisans of this traditional Taiwan tea. Still only about 25% oxidized, and painstakingly roasted repeatedly at low temps, Dong Ding brews a deep amber liquer with a heartier flavor- yet maintains the clean “gan” finish. The tea liquor has a light golden hue. 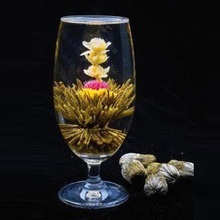 It has a complex high mountain tea aroma. The most suitable as a coffee alternative- this tea seems to have the strongest boost as well! 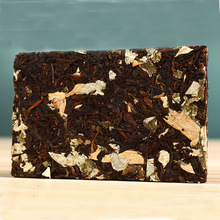 Our fresh supreme grade is from Dong Ding Mountain where is about 400-600 meters in elevation, it has a sweet aroma, smooth and soothing flavor, mixed with a subtle fruitiness! For best results, use spring or mineral water.